Features: Mattress Zipper Sewing Machine is mainly use for sewing the zipper to border. 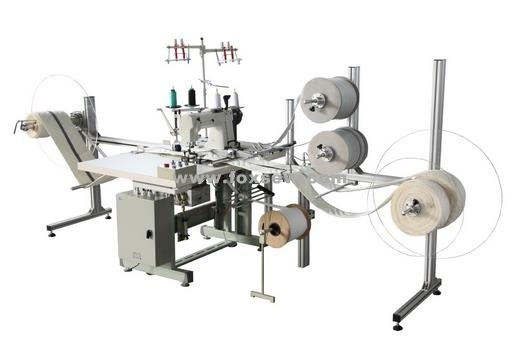 The border machine can sew one zipper and two tapes within two borders. this zipper sewing machine make mattress easy to assemble. 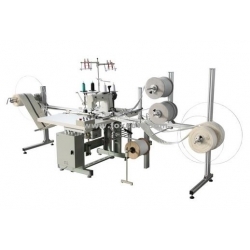 It have thread broken protection, auto fabric finished winder device etc. Making your products fashionably.